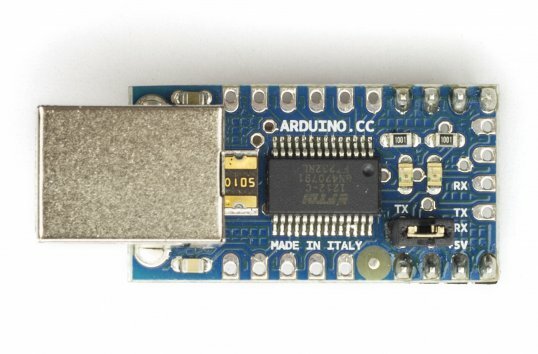 It features the Atmega8U2 programmed as a USB-to-serial converter, the same chip found on the Arduino Uno. 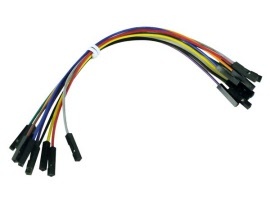 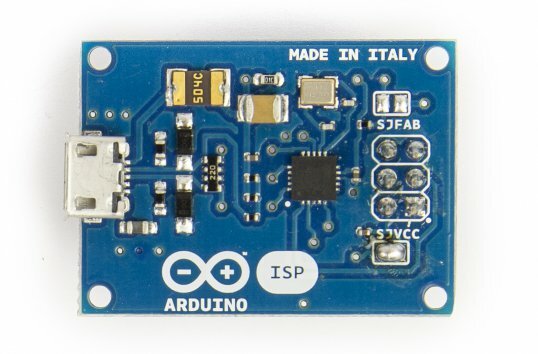 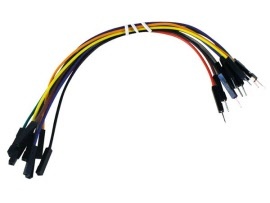 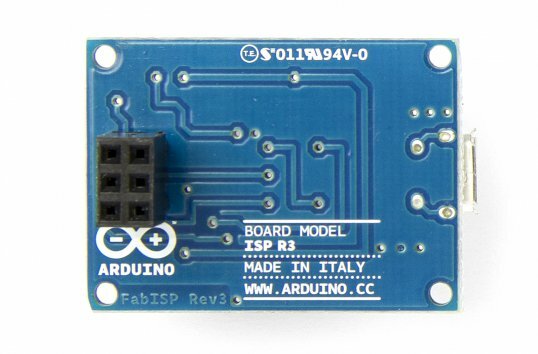 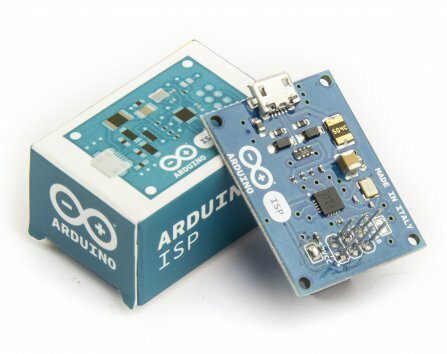 The USB Serial module has an ISCP interface, allowing you to reprogram the chip when placed in DFU mode. 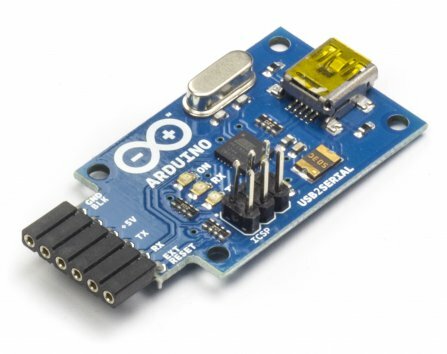 The pin outs on the connector are compatible with a standard FTDI header (as well as the Adafruit and Sparkfun USB-Serial adapters). 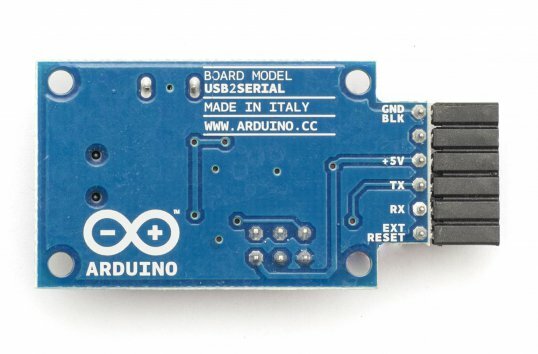 A preloaded microcontroller with Arduino UNO Boot Loader. 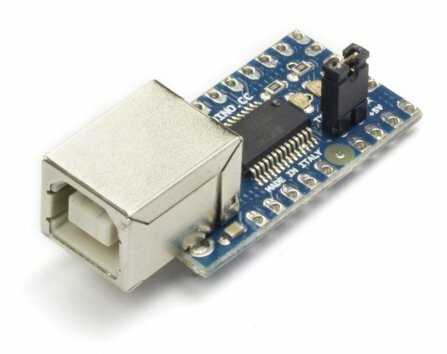 The ATmega328P is a low-power CMOS 8-bit microcontroller based on the AVR enhanced RISC architecture. 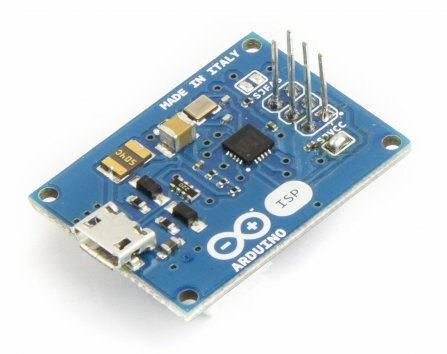 By executing powerful instructions in a single clock cycle, the ATmega328P achieves throughputs approaching 1 MIPS per MHz allowing the system designer to optimize power consumption versus processing speed.